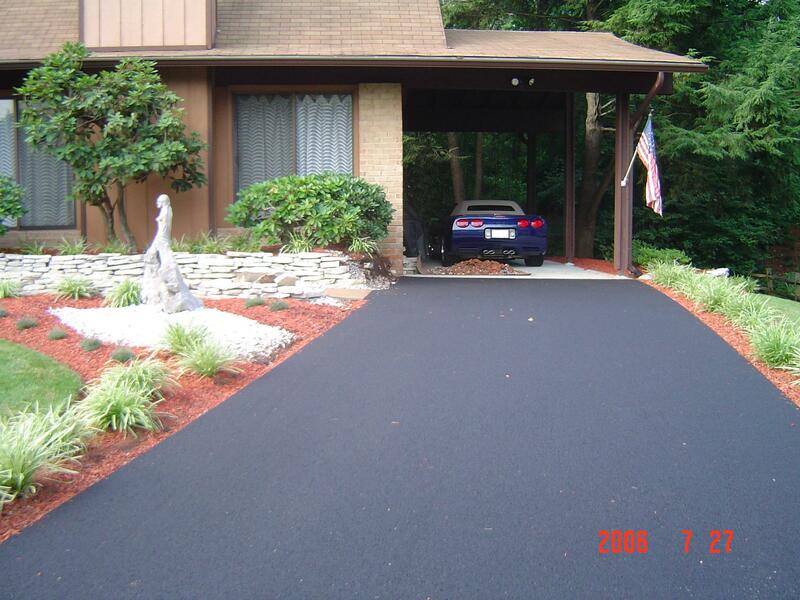 This entry was posted in Asphalt, Information and tagged Asphalt, asphalt driveway, back filling, backfill, break off, cracking, Driveway Impressions, Stamped asphalt. Bookmark the permalink. 2 Responses to Don’t Forget to BackFill! 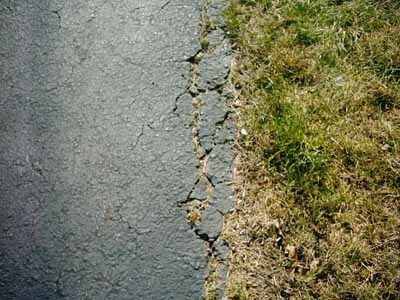 how long should you wait to backfill the edges of a new asphalt driveway with top soil and grass seed? 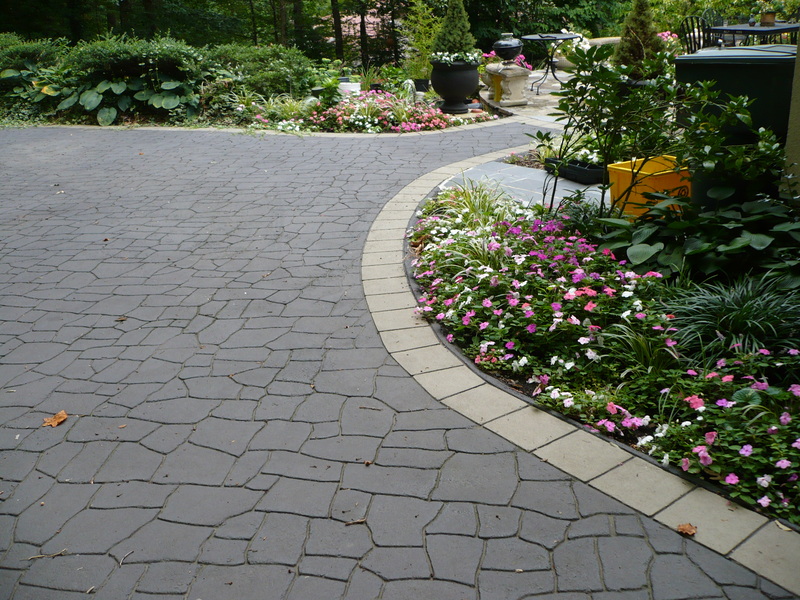 I have been told to wait until the driveway has cured because the putting top soil around the edges of a new asphalt driveway will wick moisture away from the edge of the asphalt faster then the rest of the driveway causing the edges to get small cracks…….have you ever heard of this? Thanks for the comment! You can backfill the edge days after the new asphalt driveway is put down. The new driveway will cure throughout time, but after a couple of days you are good to go to backfill. Don’t put the topsoil while the driveway is still hot. Also, I have never heard of the driveway wicking moisture away from the edges before.